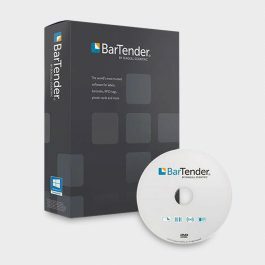 BarTender 2016 Professional Edition – Color Label Solutions, Inc.
Access data from Excel files, text files and a wide variety of databases. Enhance imported graphics with high-quality image-processing controls. 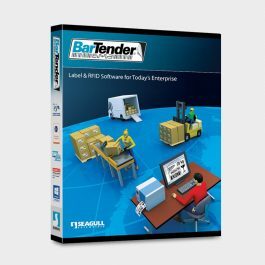 Users can enter information, query the database and filter database records from the same location.